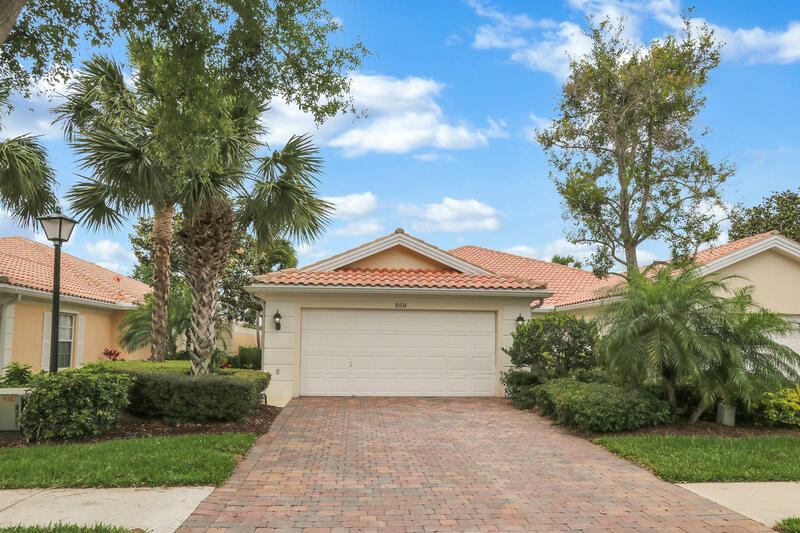 The Isles of Palm Beach Gardens is a special community located in the heart of Palm Beach Gardens located off of Military Trail just south of PGA Boulevard. 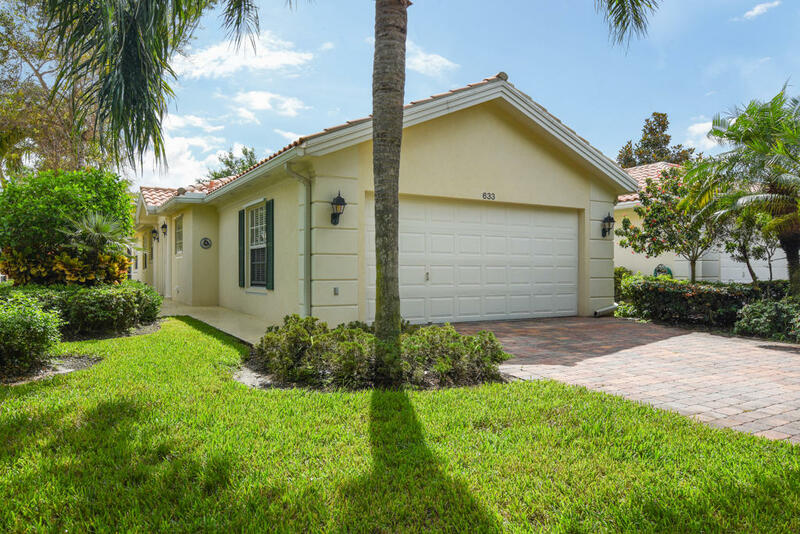 It is within minutes of The Gardens Mall, Downtown at the Gardens, Legacy Place and approximately 20 minutes from the West Palm Beach airport. 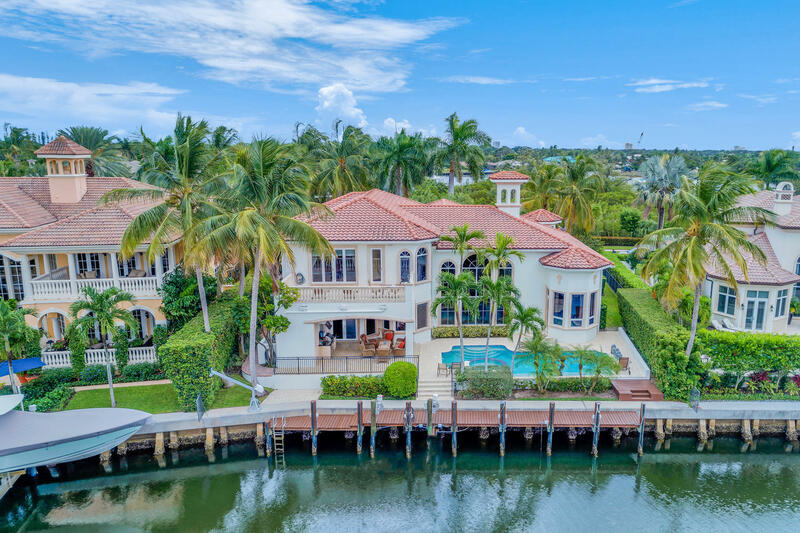 The Isles has easy access of I95 and the Turnpike is ideal for those wanting to explore what south Florida offers – beautiful beaches, challenging golf courses, parks, festivals and so much more! The Isles was developed in 2004/2005 by DiVosta, one of our areas most respected builders. 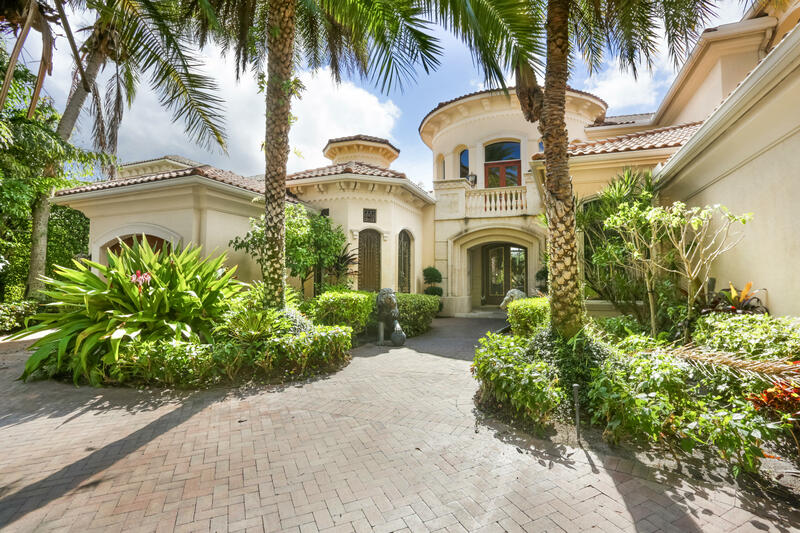 The entrance and interior streets are lined with Royal Palm Trees. The Isles community includes 450 residences with homes ranging from 1500sf to over 2700sf. 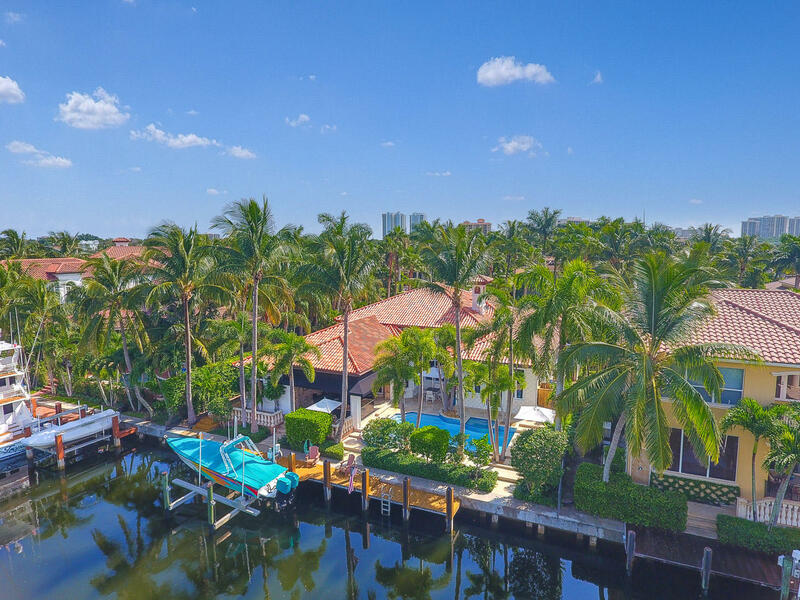 There are wonderful amenities for the residents; a large lakefront community pool; beautiful clubhouse with a catering kitchen, meeting rooms, exercise room and 2 lighted tennis courts. 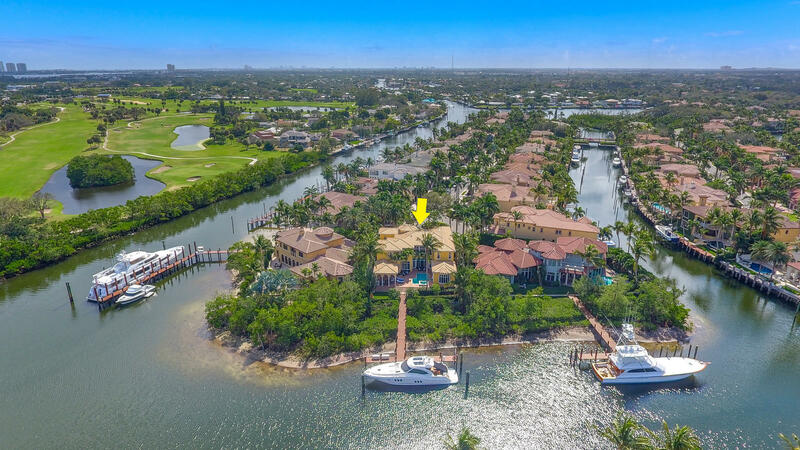 The Isles is spread over 179 Acres with plenty of green areas throughout the community. 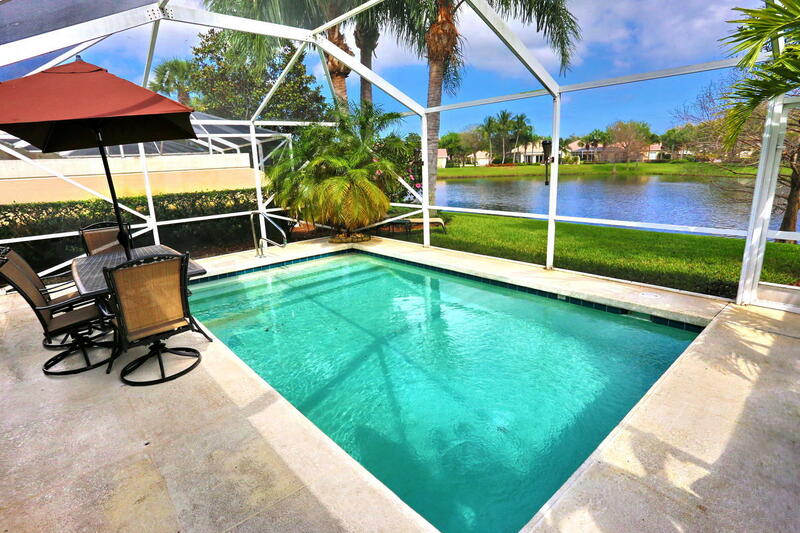 Many of the homes are located on the lakes with beautiful water views and others are built with garden views. 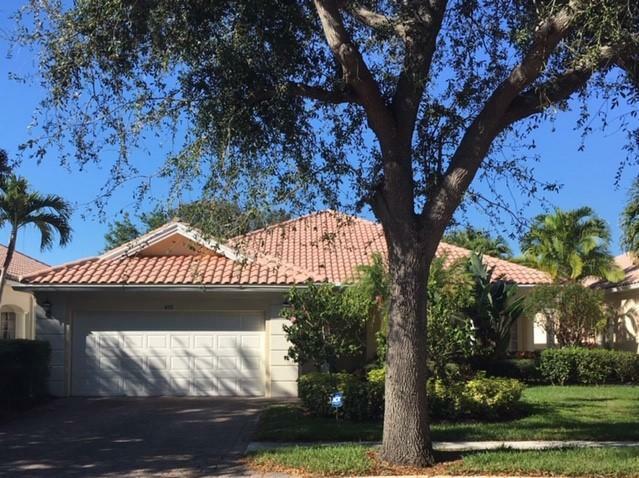 Come and take a look at The Isles of Palm Beach Gardens homes for sale. 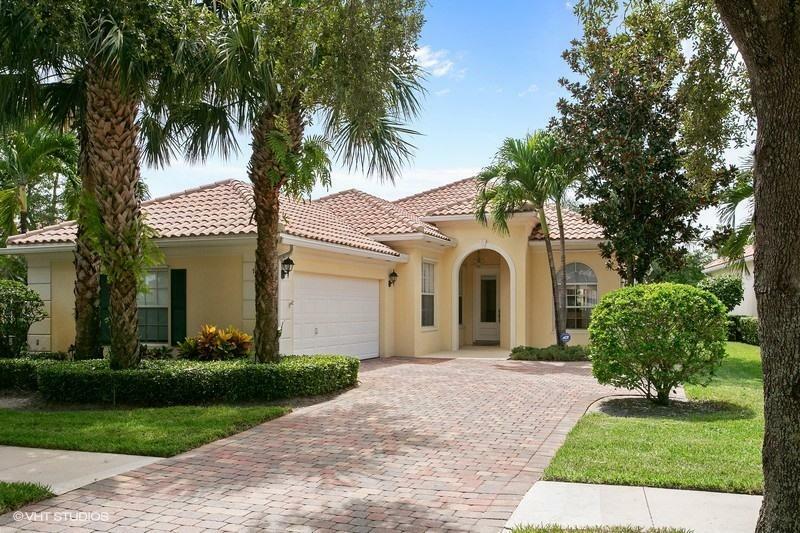 Search the Isles at Palm Beach Gardens homes for sale. 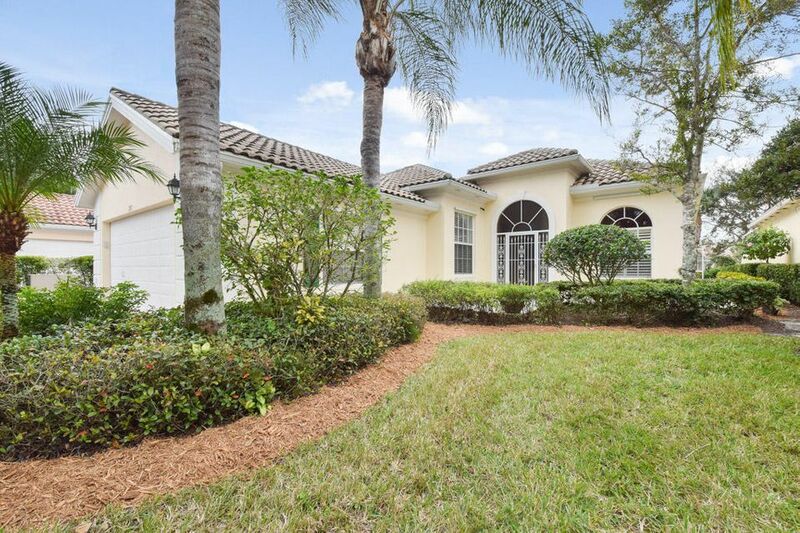 Call the Isles real estate team for buying or selling a home in Palm Beach Gardens FL 33418. The Thomas Team at the Isles would be happy to help you with your real estate needs.